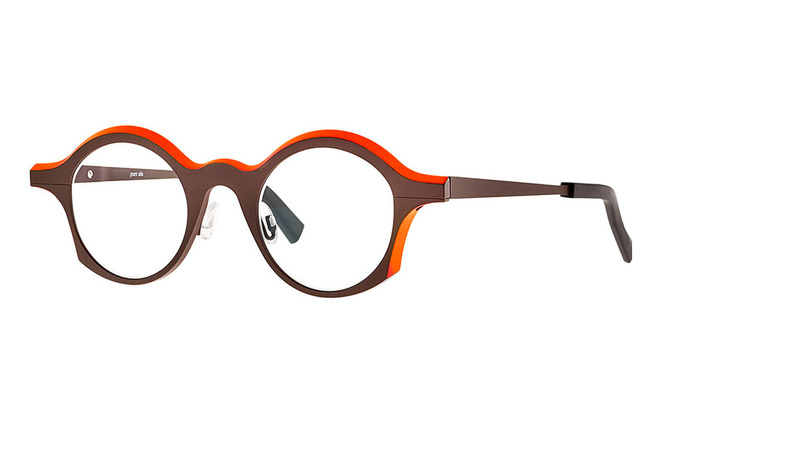 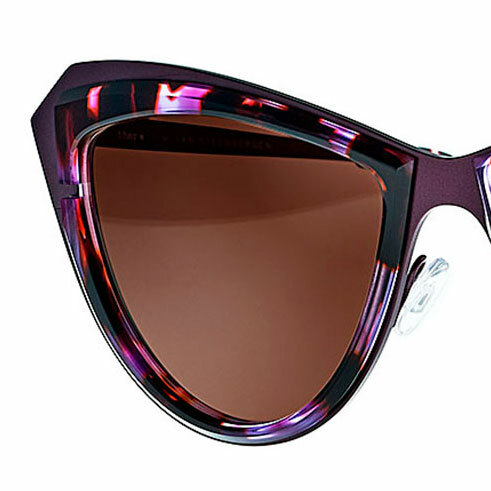 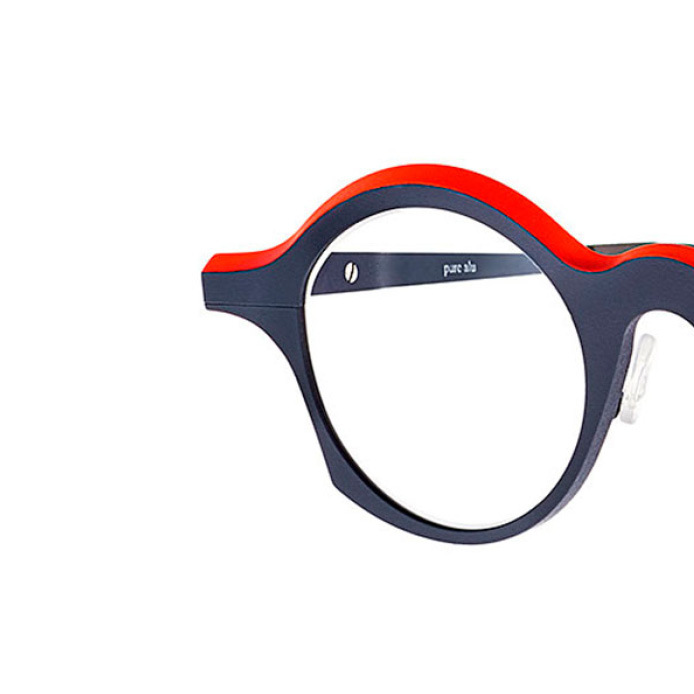 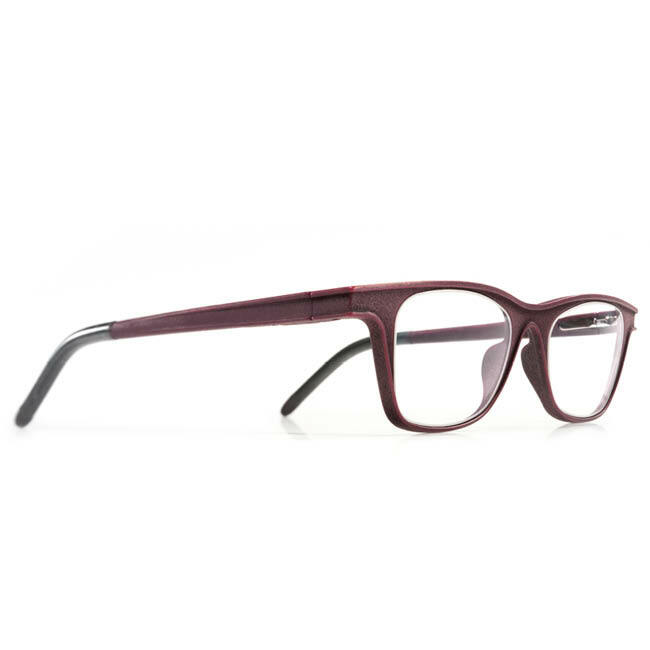 Reserve your glasses online and pick them up at our store in Bruges or Brussels. 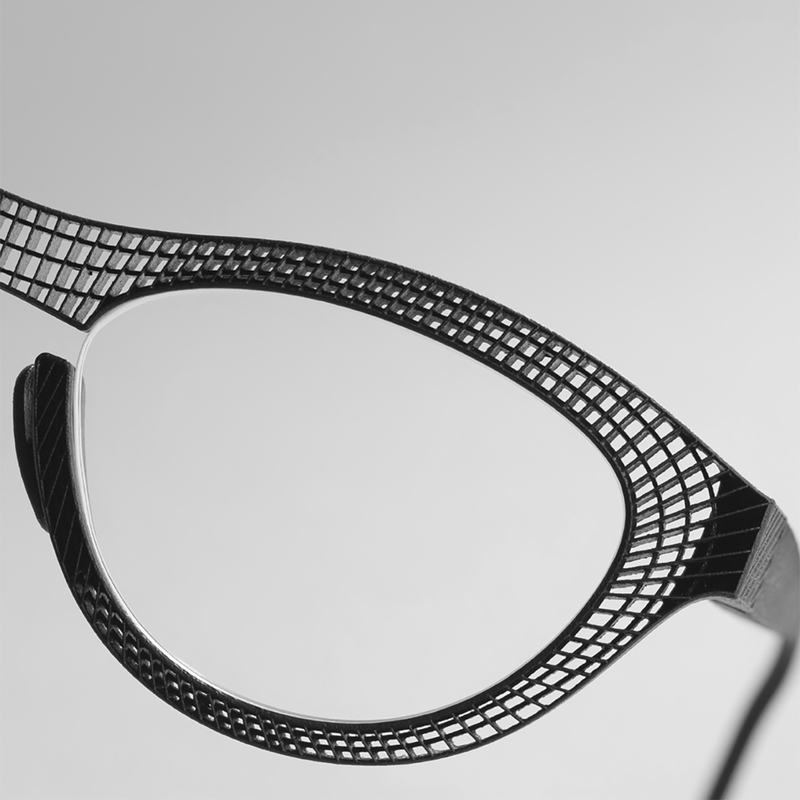 Our unique 3D printed glasses are entirely tailor-made. 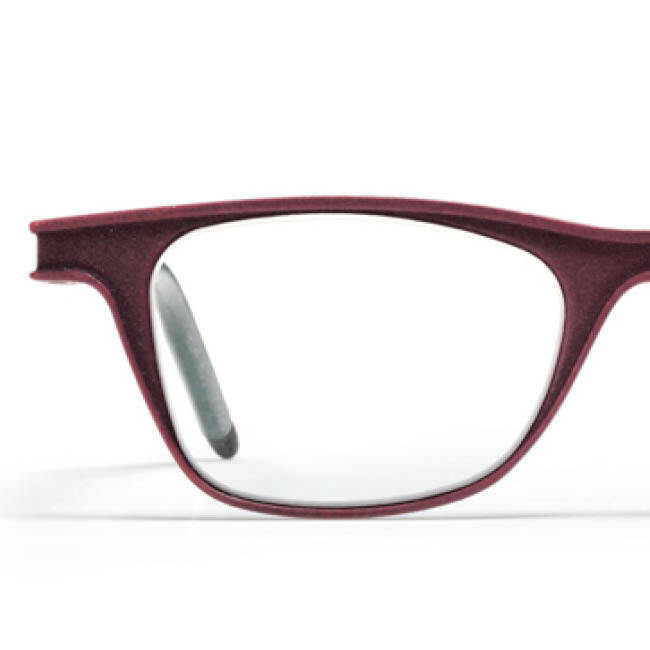 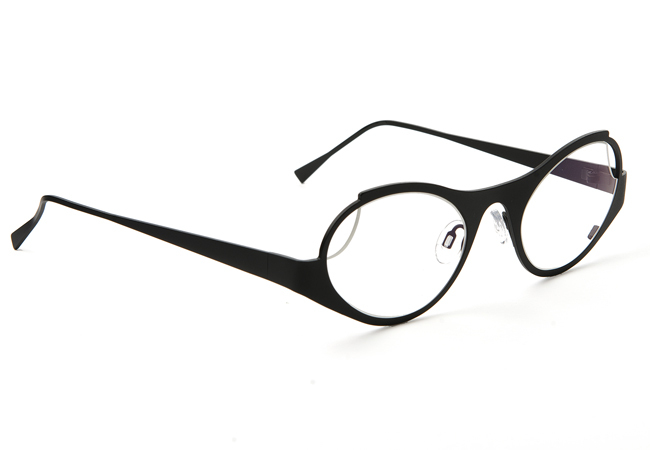 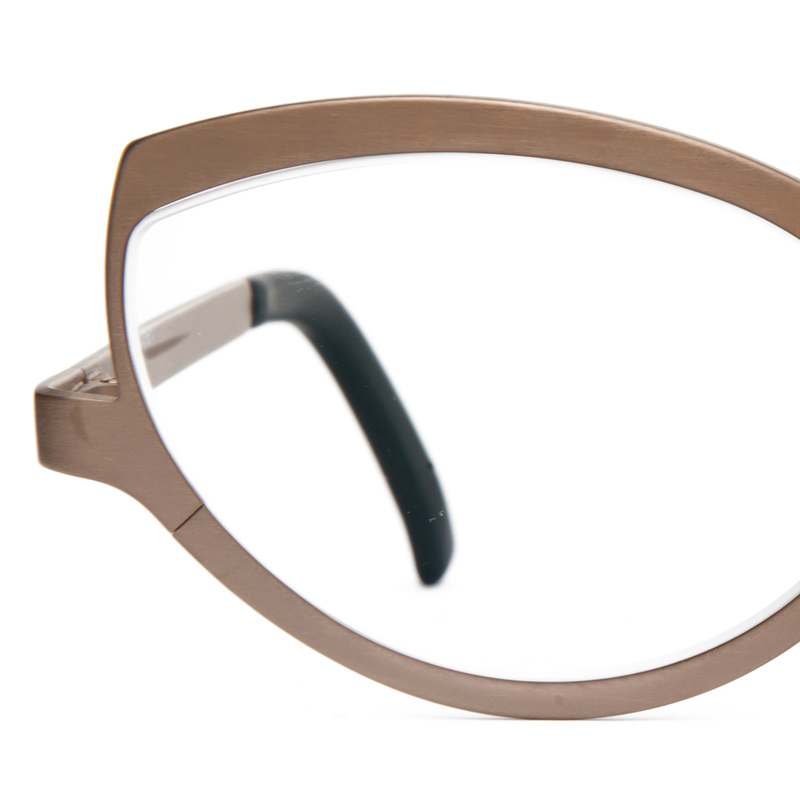 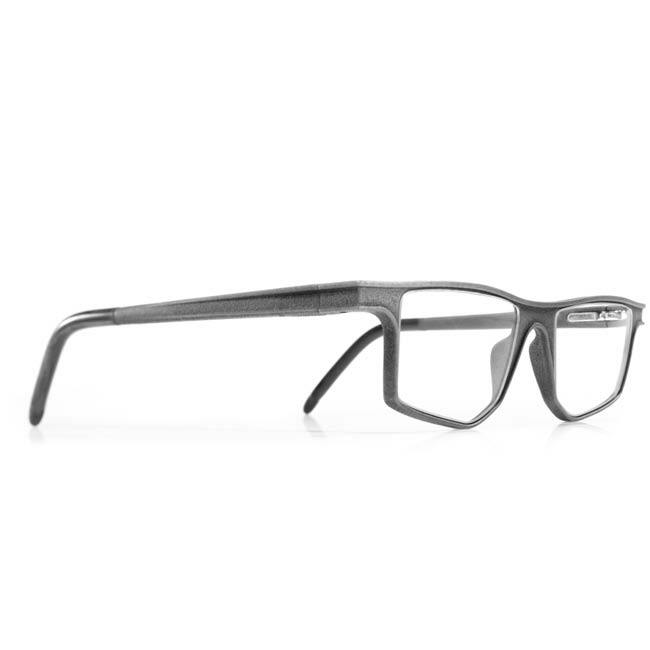 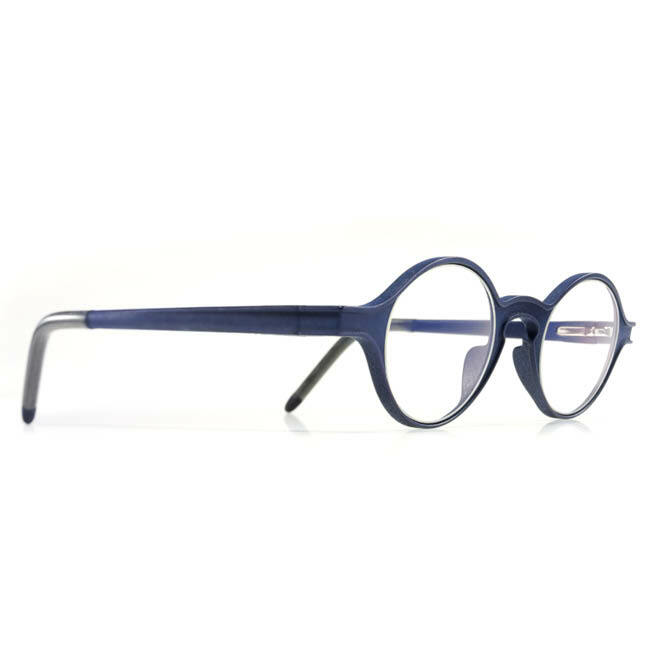 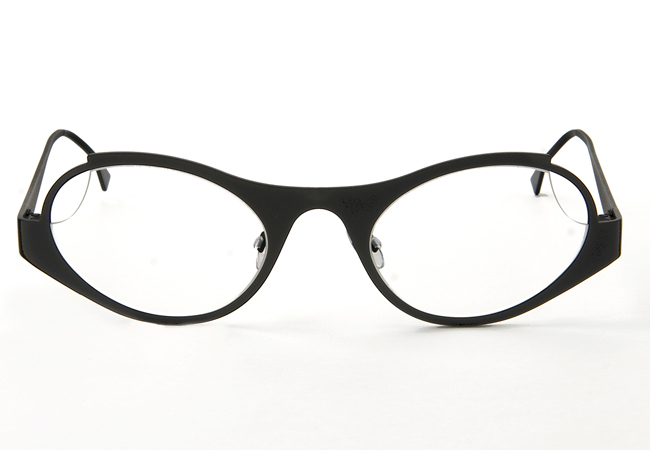 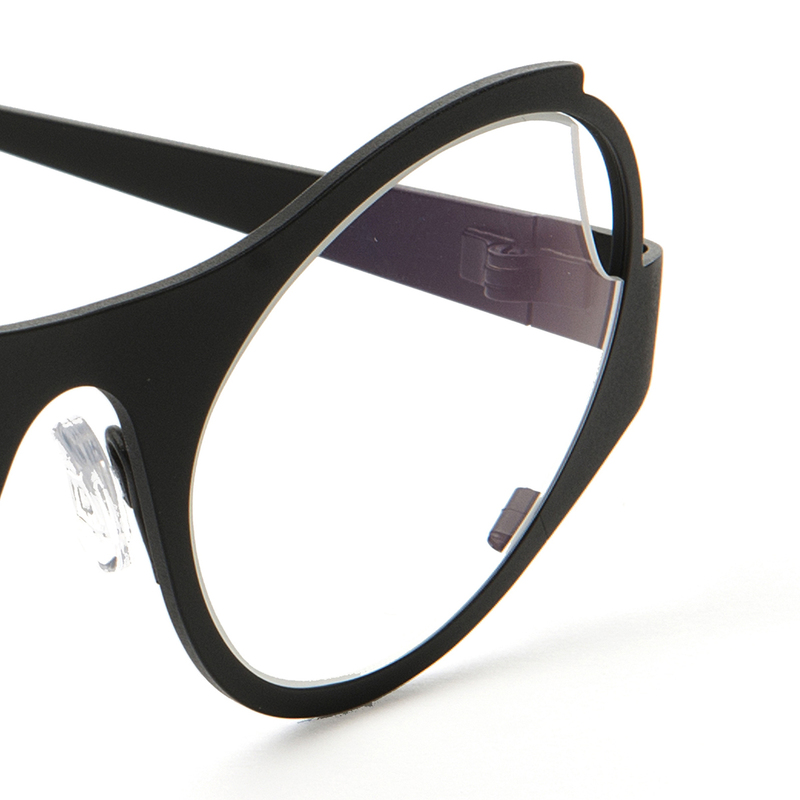 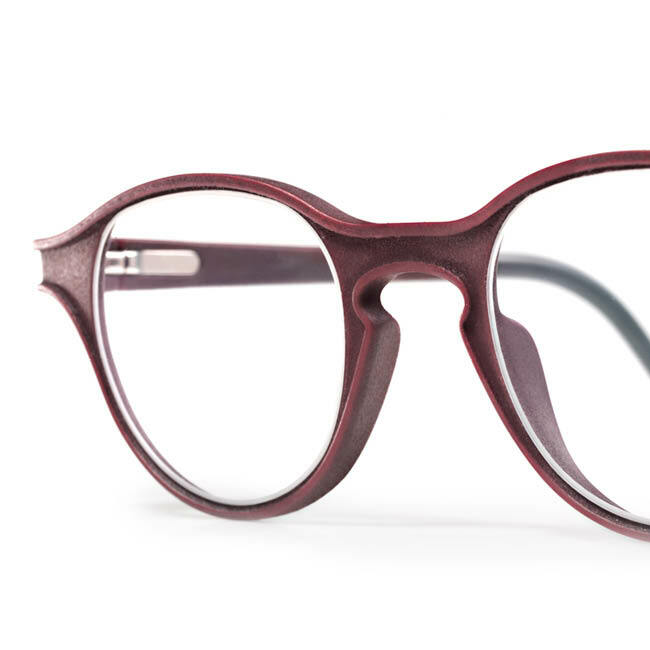 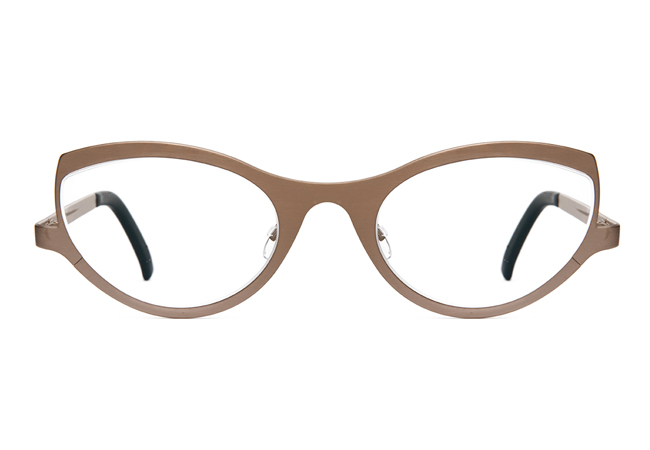 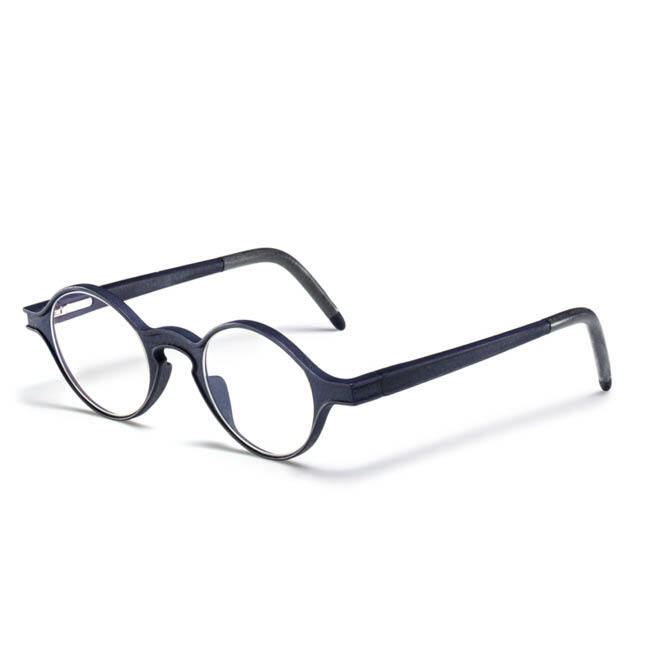 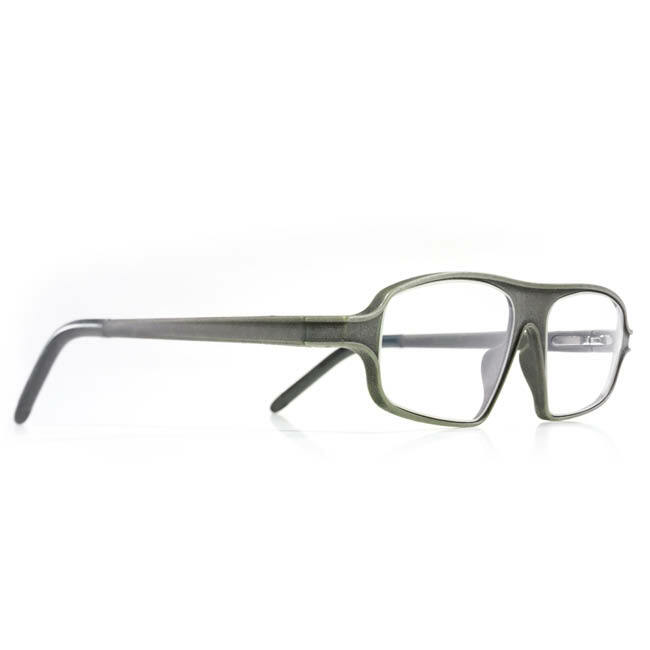 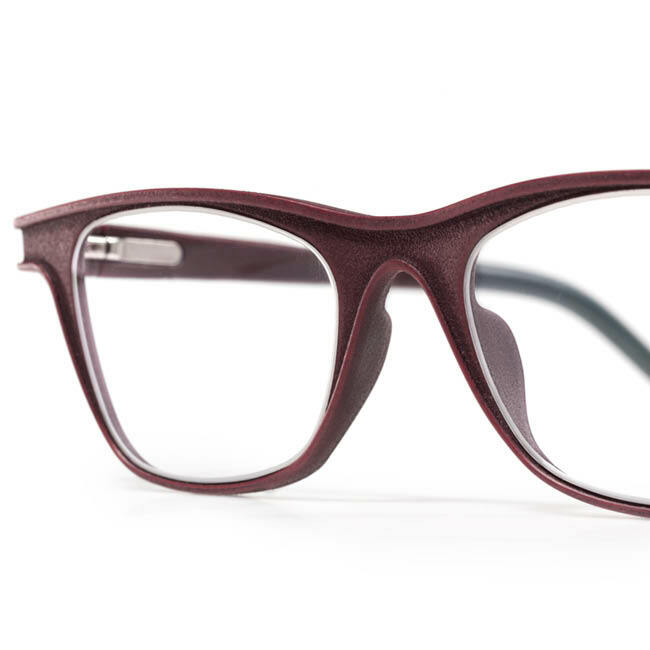 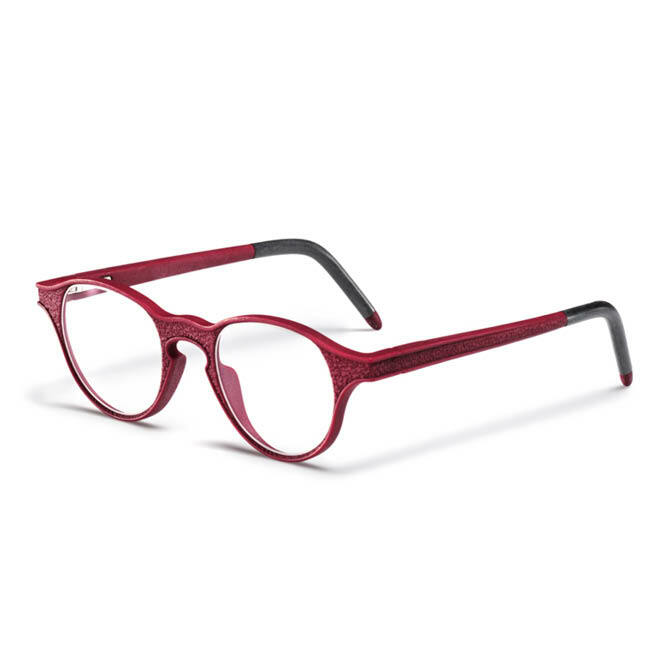 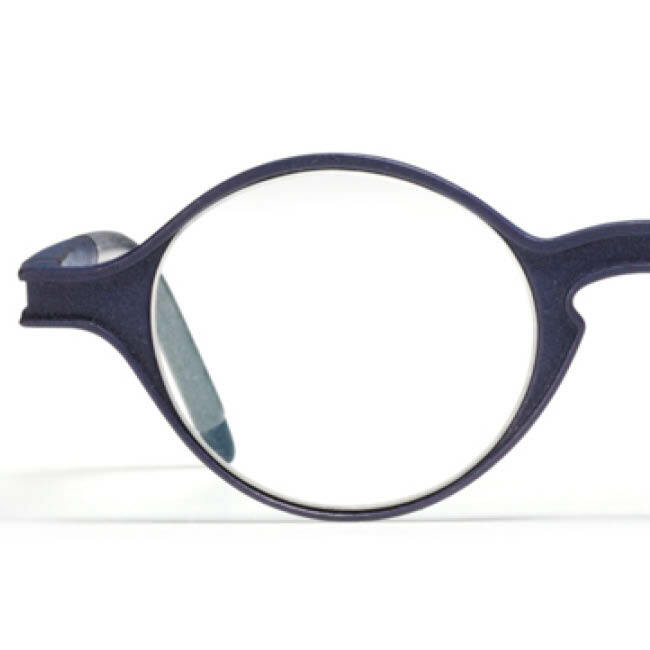 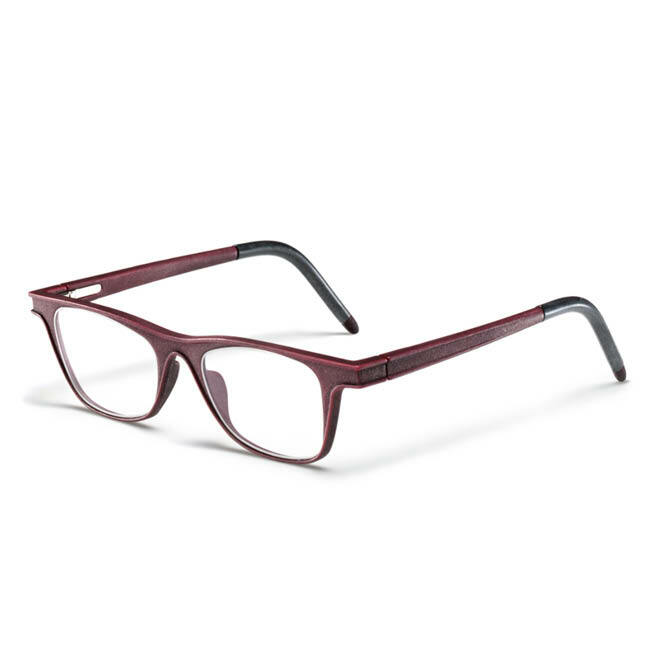 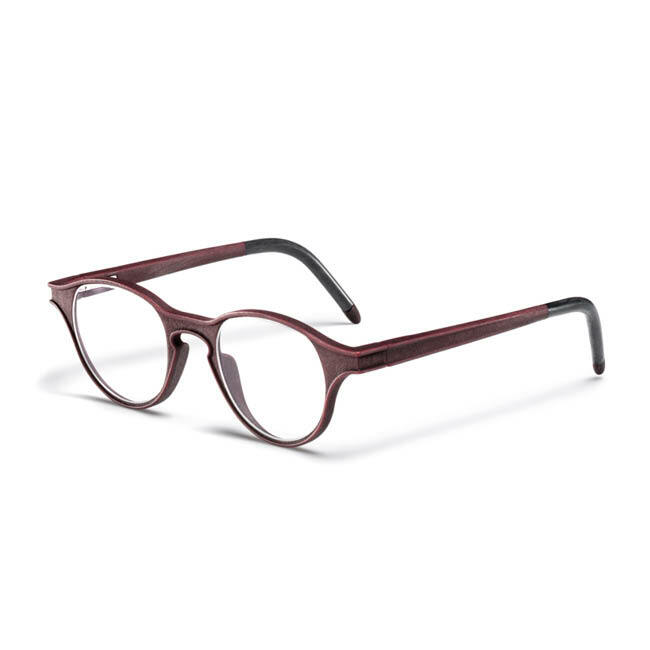 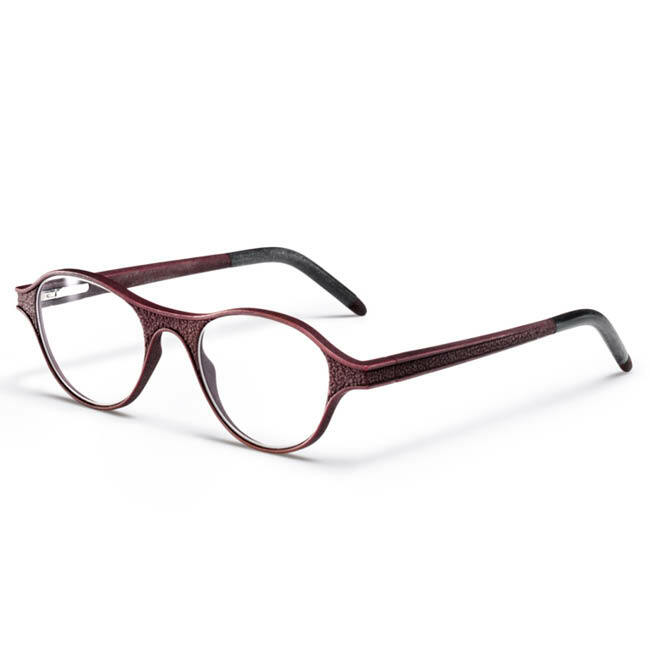 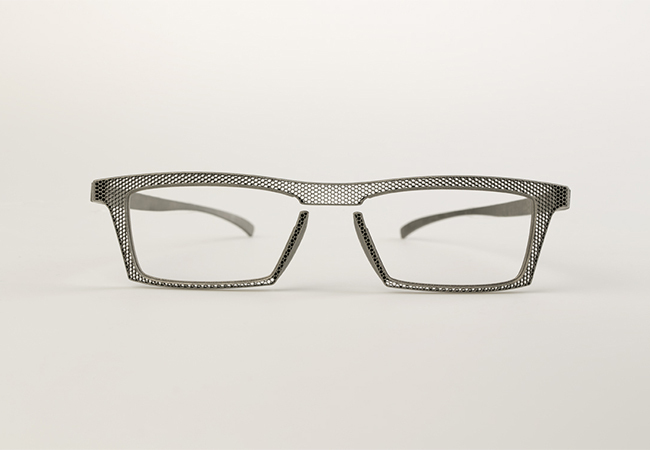 All glasses are made from titanium and are available in two colours: anthracite and natural. 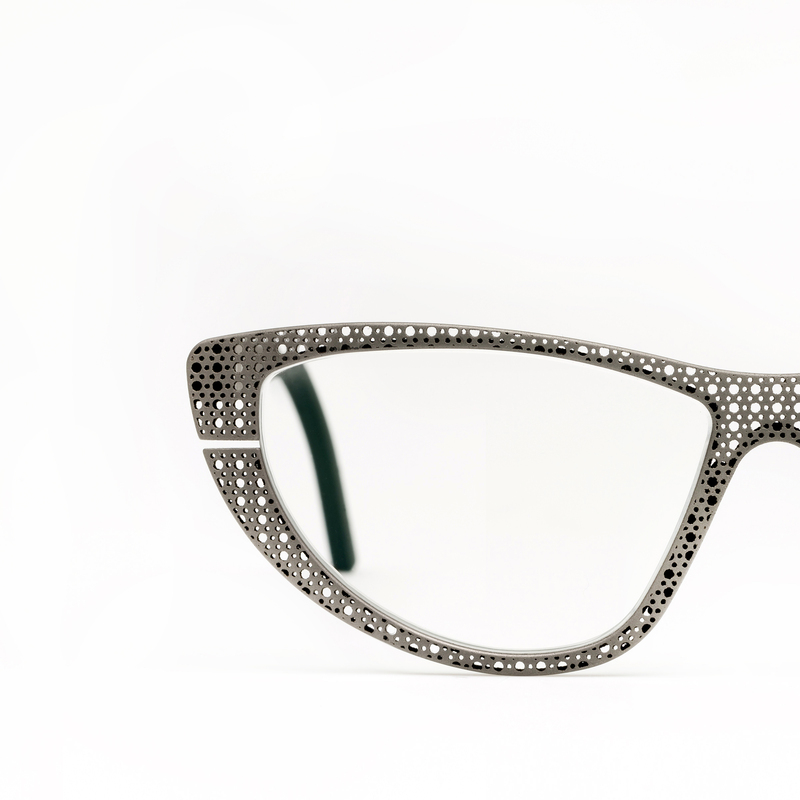 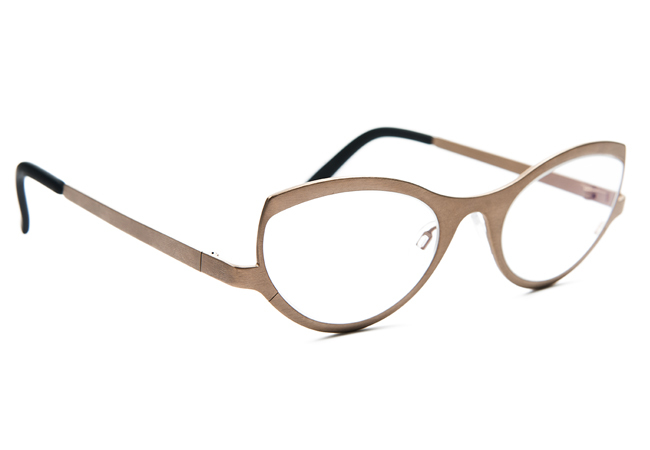 If desired, the frame can be inlaid with diamonds by Peter Quijo or it can be finished with golden details. 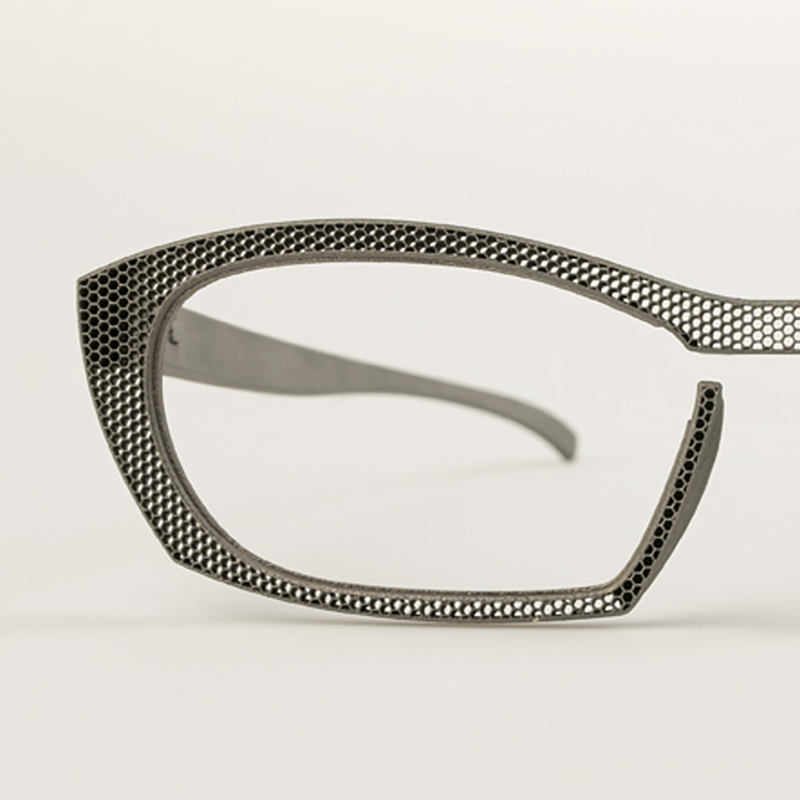 It's also possible to engrave a personal message of 24 characters on the inside arm of your glasses. 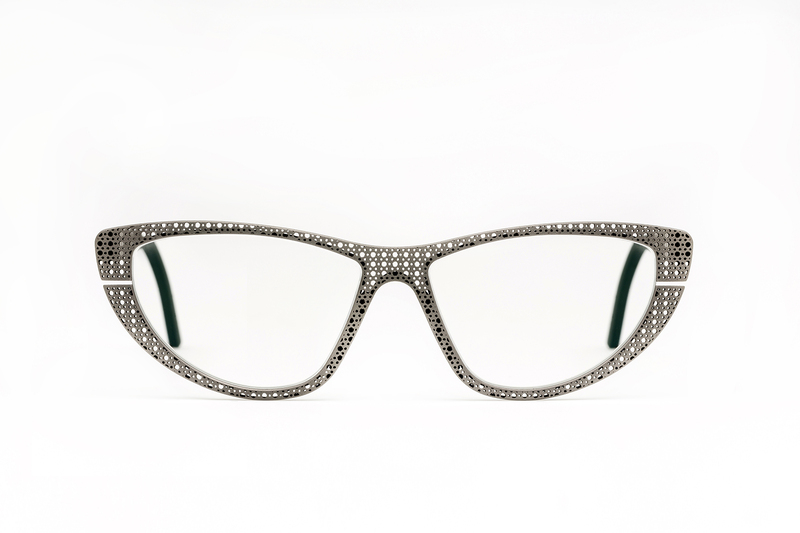 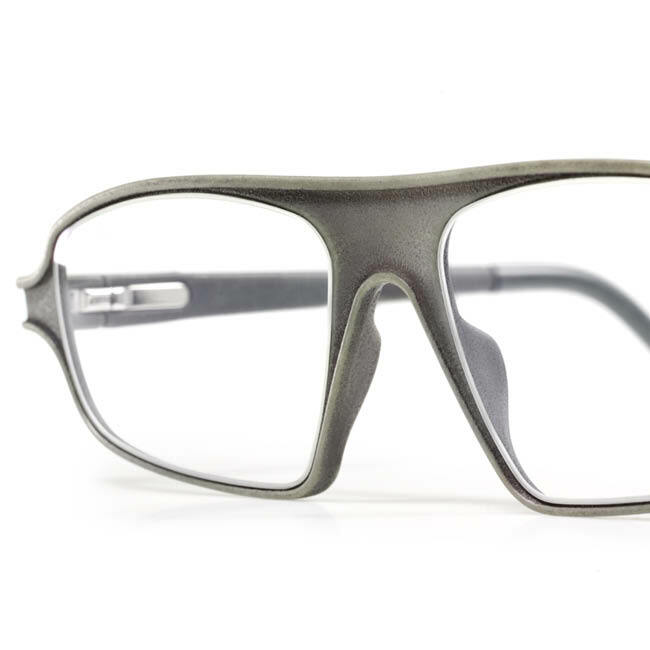 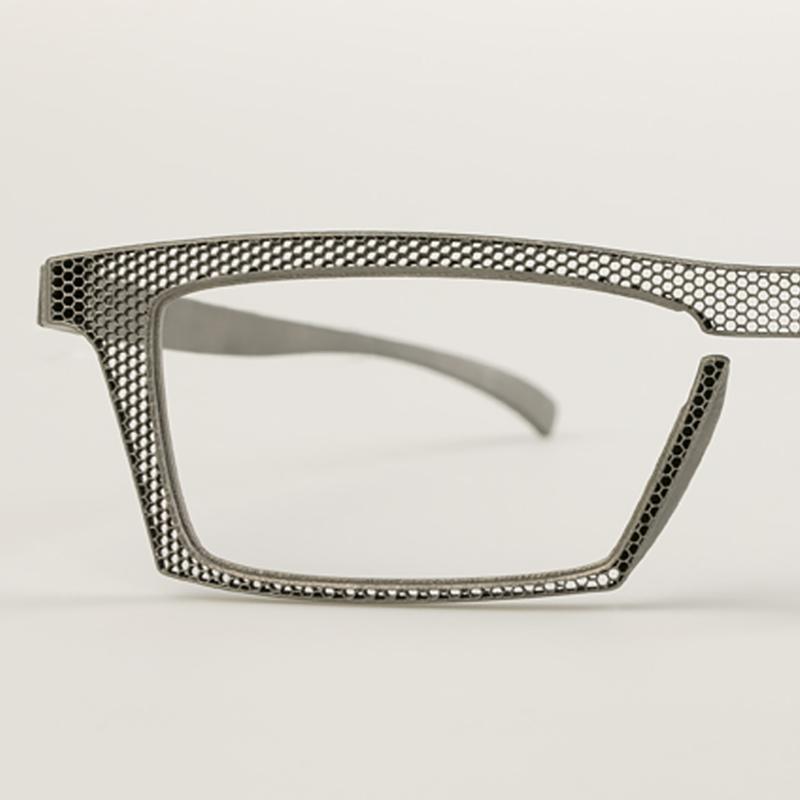 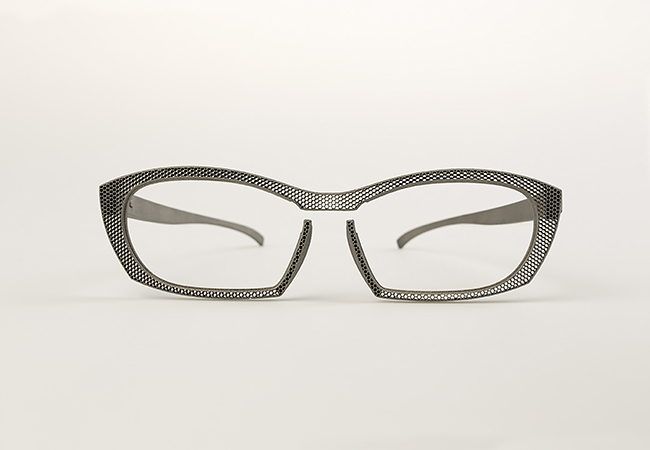 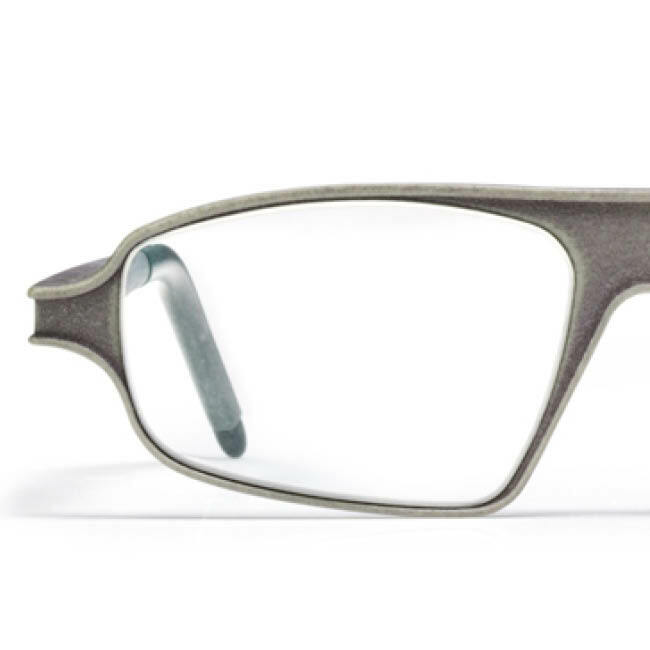 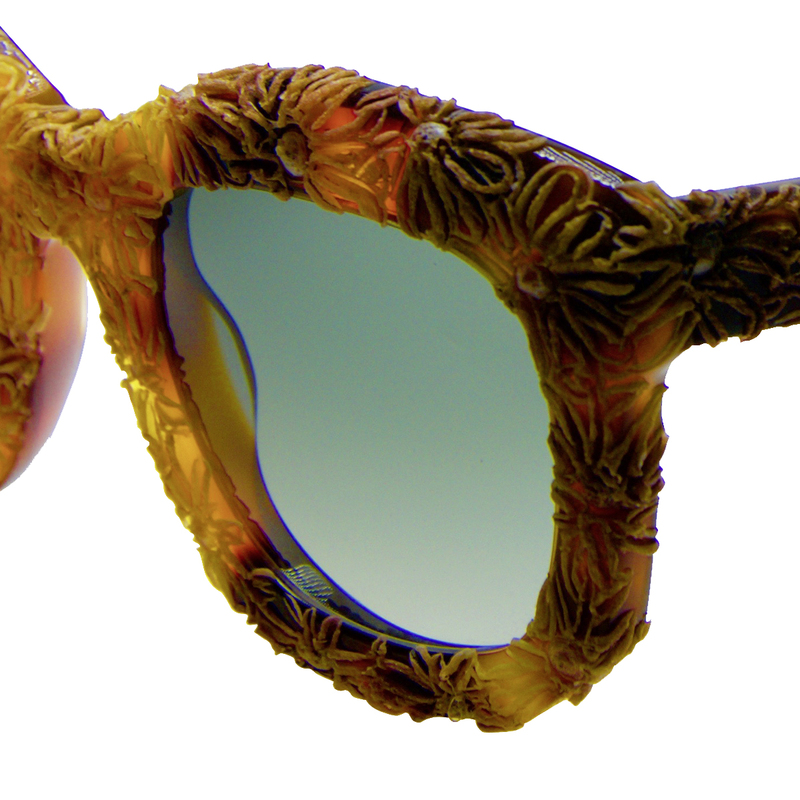 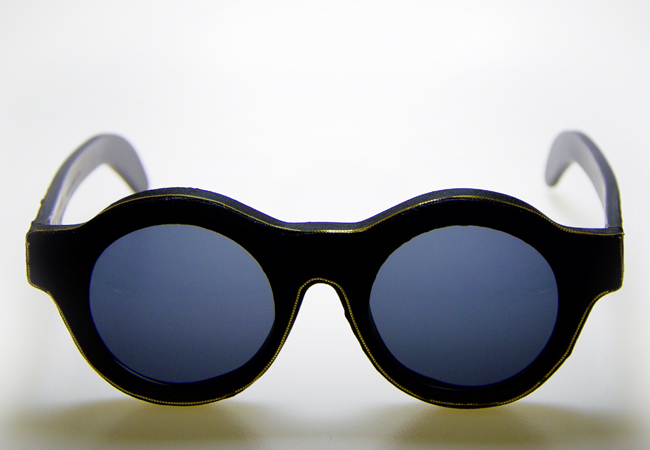 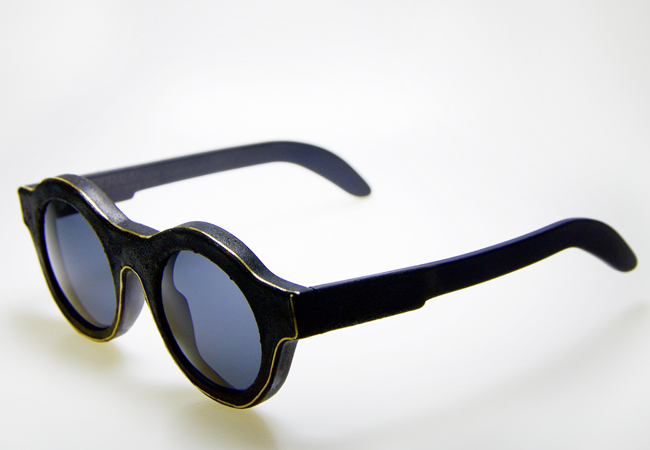 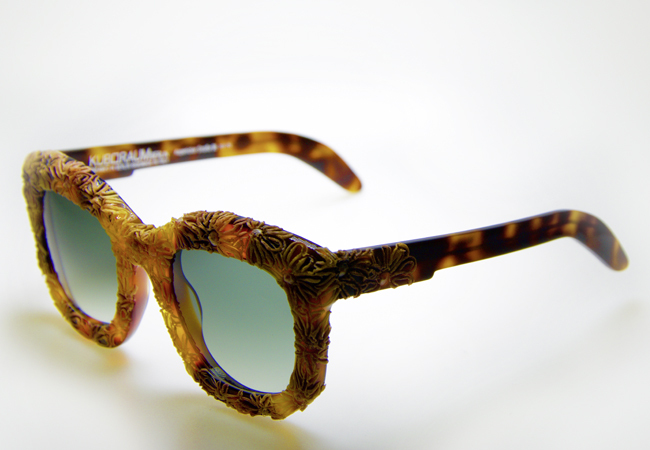 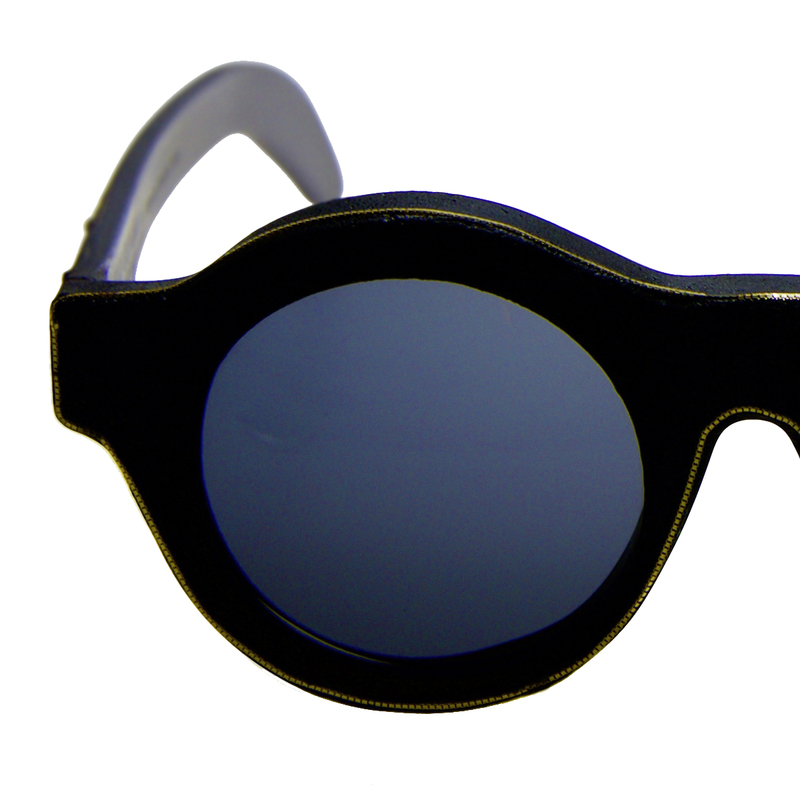 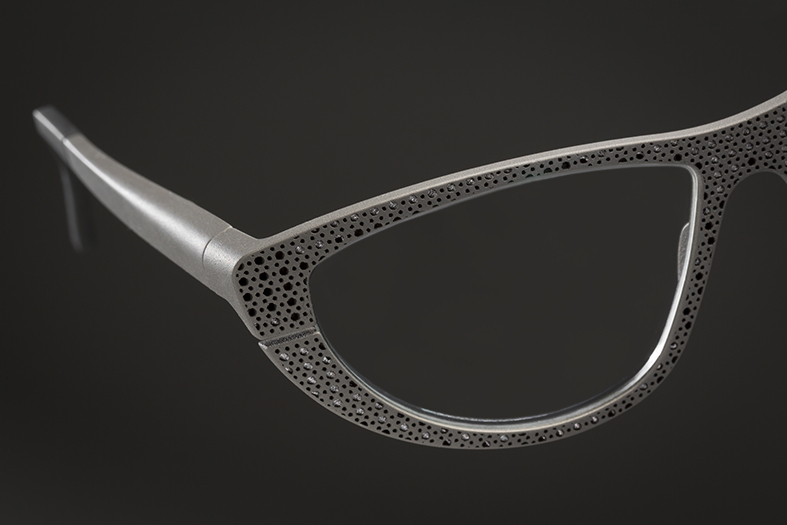 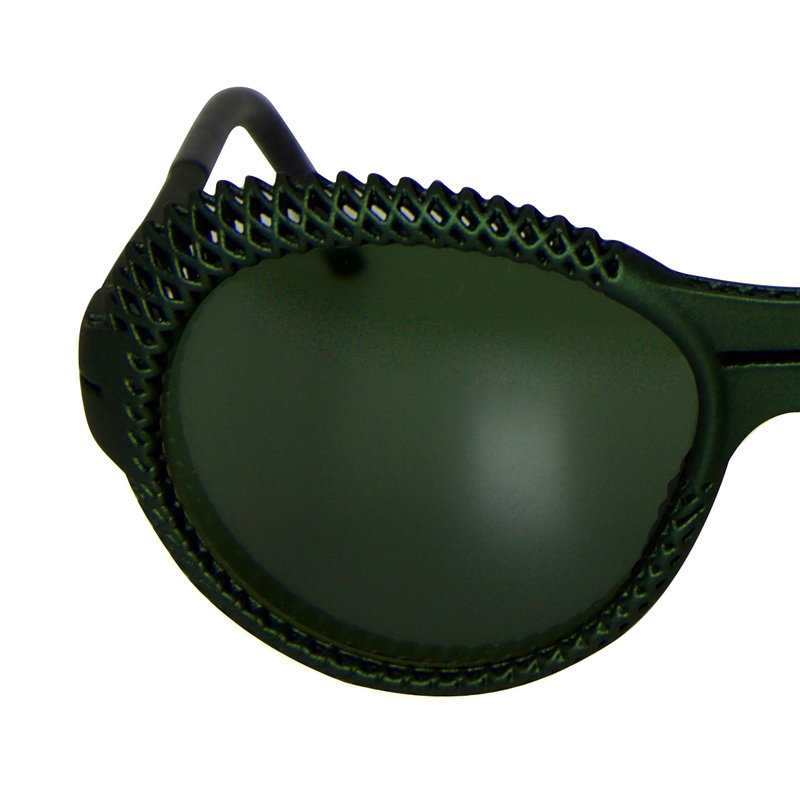 These 3D printed glasses can't be reserved online, since they are tailor-made. 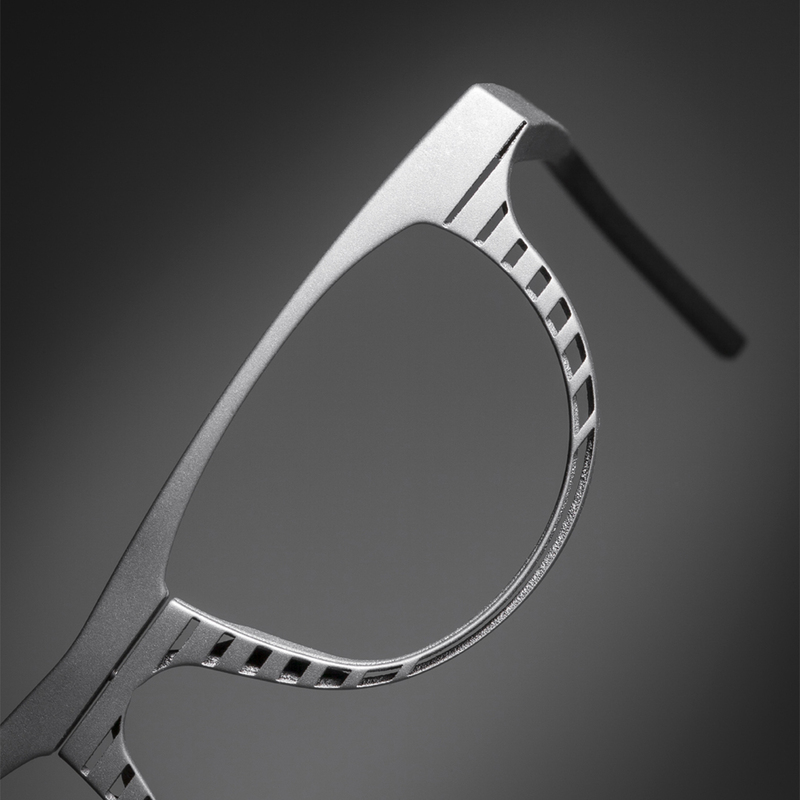 Make here your appointment for the measurement taking at our store in Bruges or Brussels. 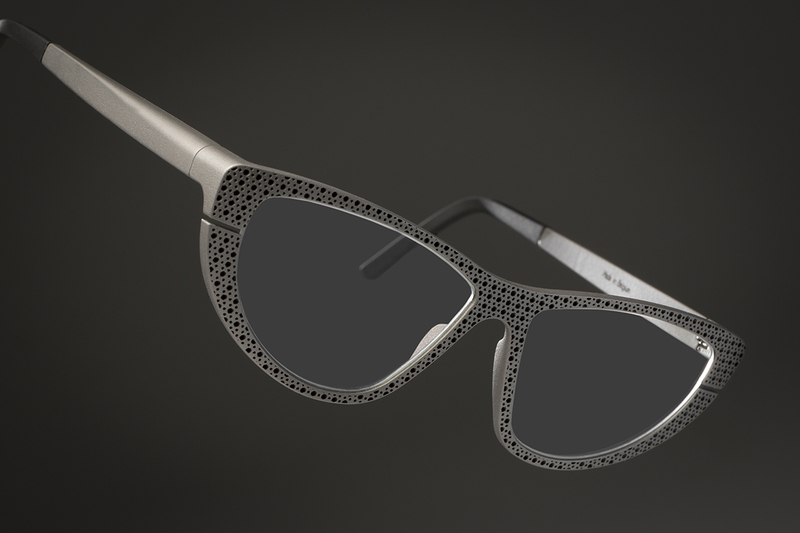 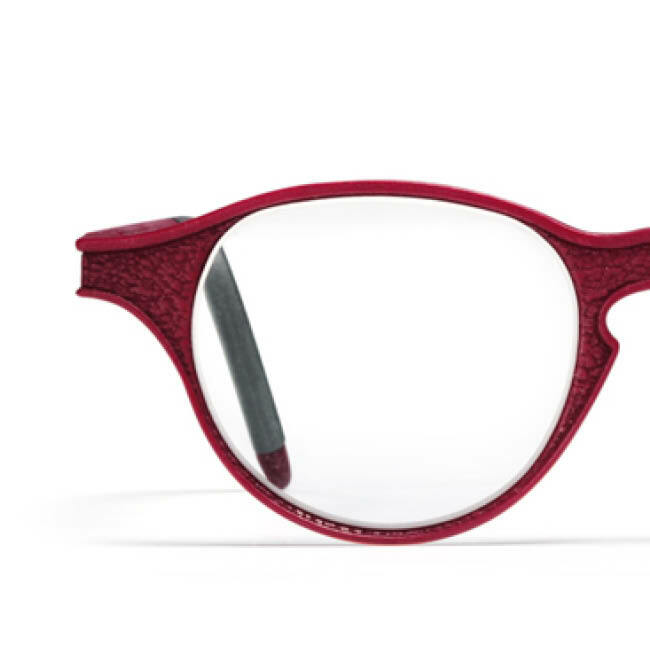 At Hoet Optiek you can now discover Yuniku, tailored 3D-printed glasses that were specially designed for the wearer’s optimal view. 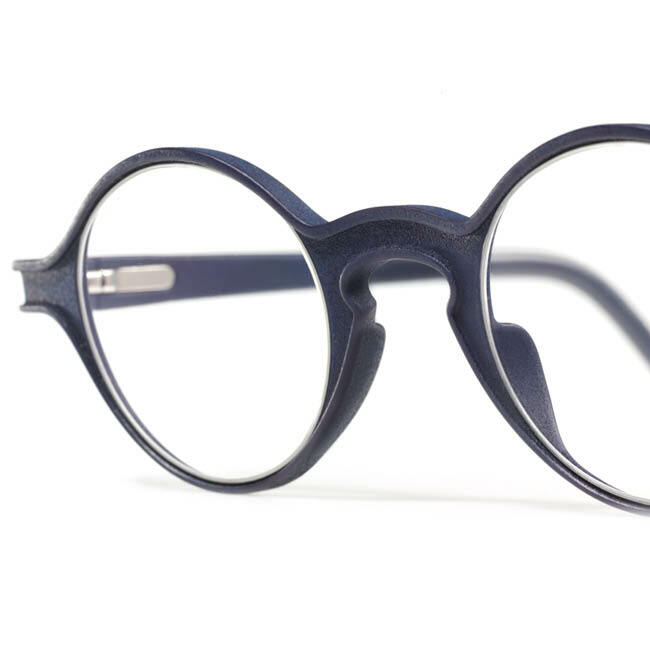 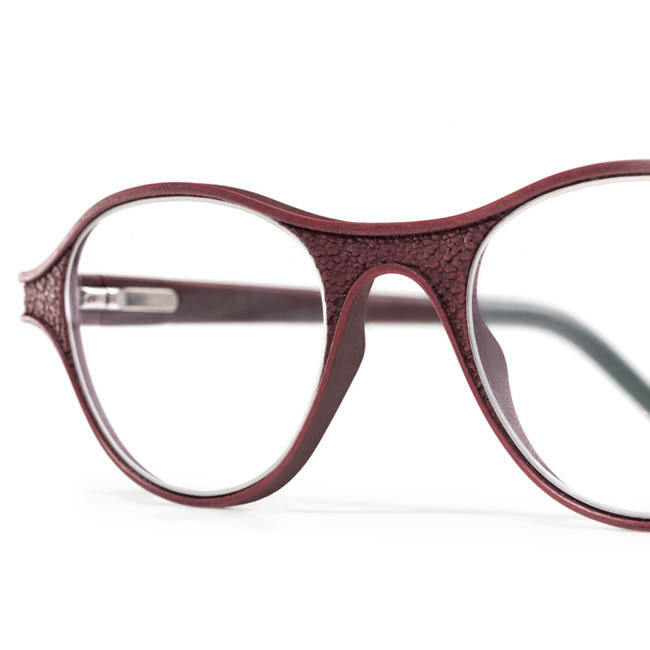 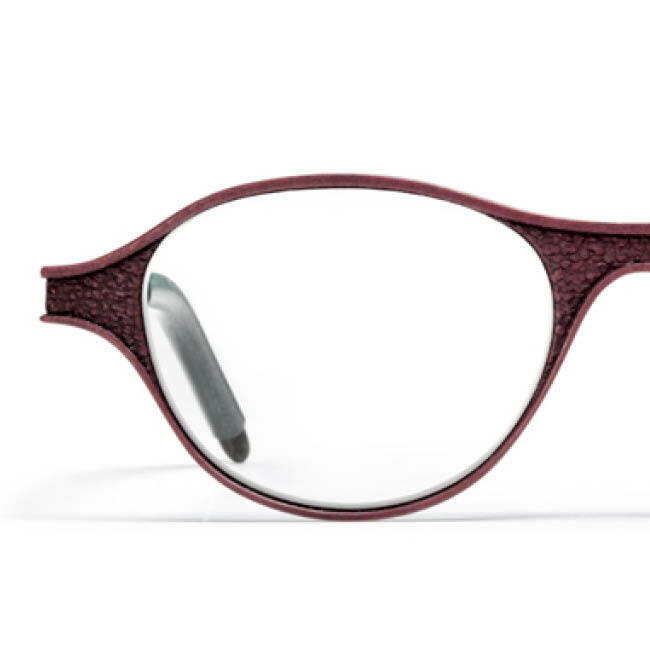 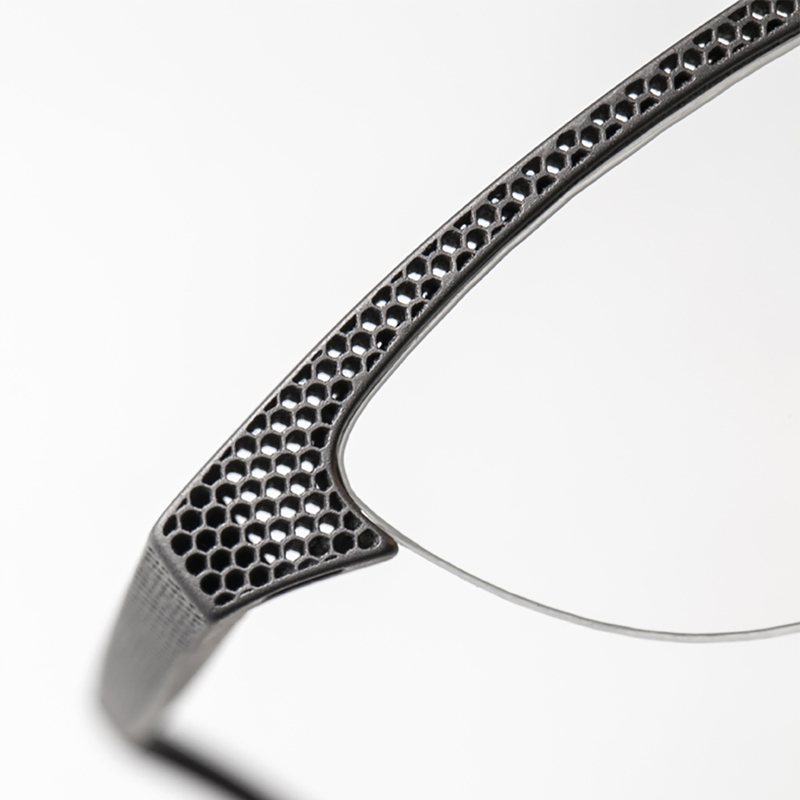 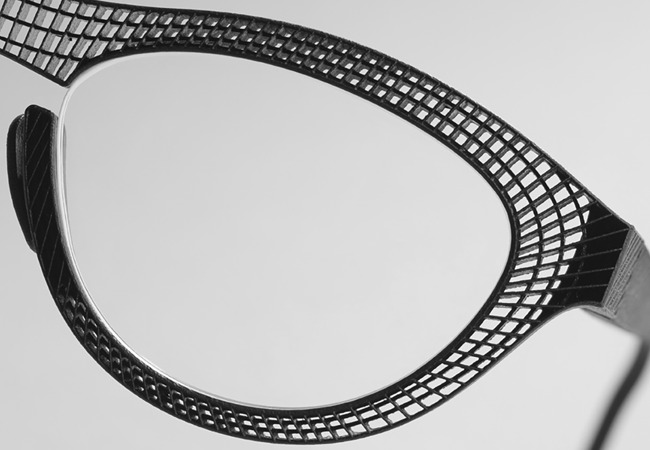 All glasses are 3D-printed in collaboration with Materialise, an important player on the 3D market and with HOYA Vision Care, an important name in the global market of spectacle lenses. 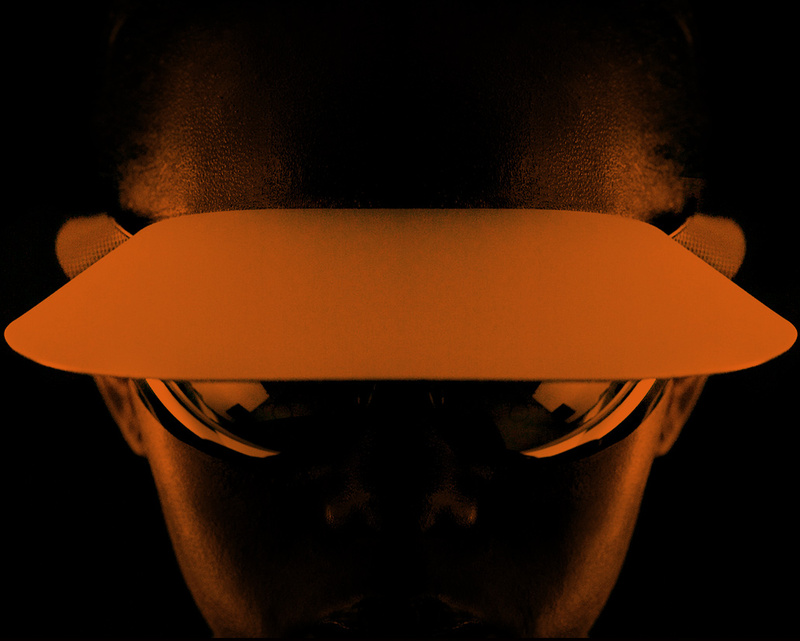 A unique frame is created with special software using information on the visual needs and the facial characteristics of the wearer. 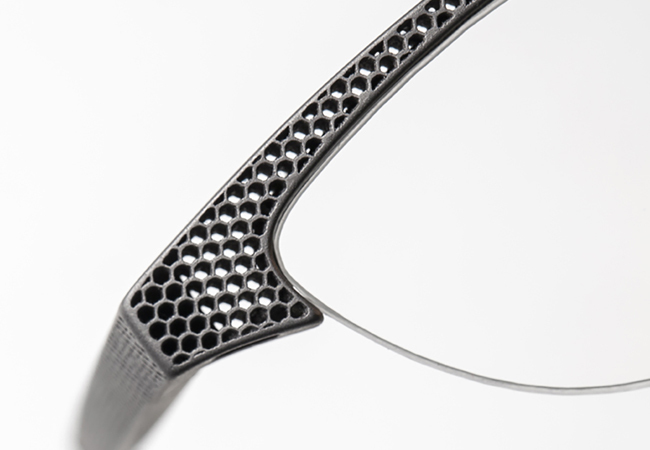 All glasses are custom built, which means they cannot be reserved. 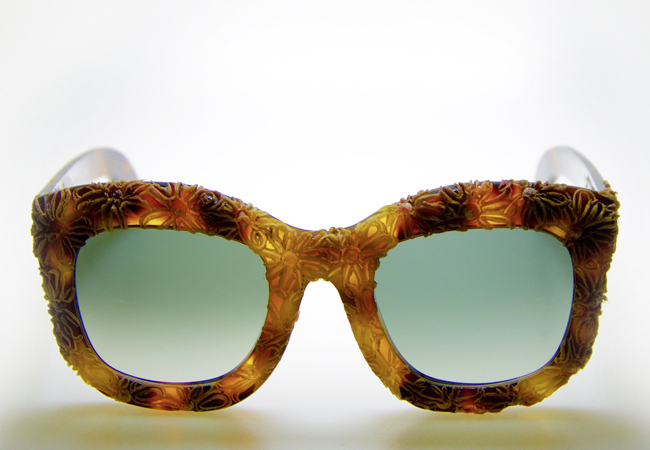 Make an appointment below in our shop in Bruges or Brussels so that we can take the right measures for your very own Yuniku glasses. 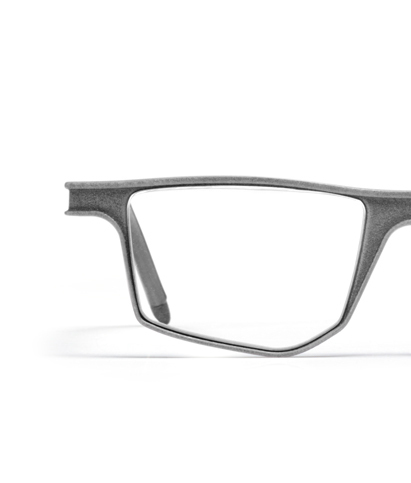 Discover the Seiko Xchanger: 3D-printed glasses that are completely adapted for your sight and needs during sports activities. 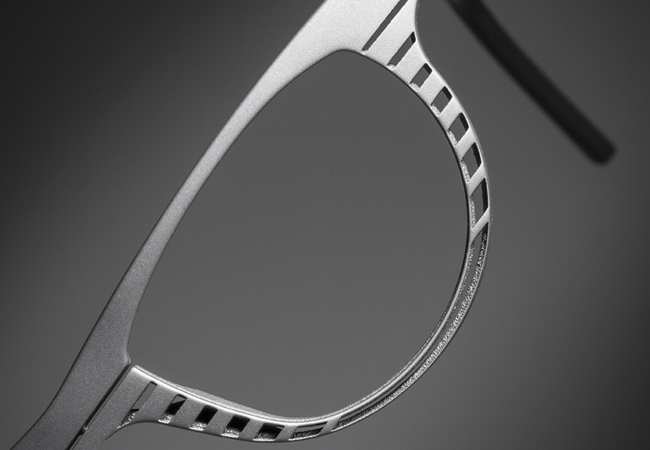 The frame of your Seiko glasses can be completed with plano, unifocal or multifocal lenses. 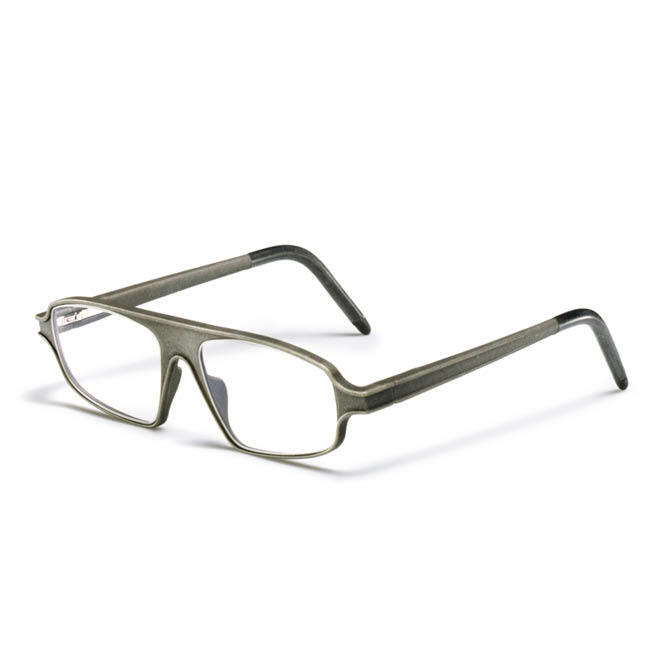 There is a large amount of choice in mirror coatings for the glasses with no less than 240 available lenscolours. 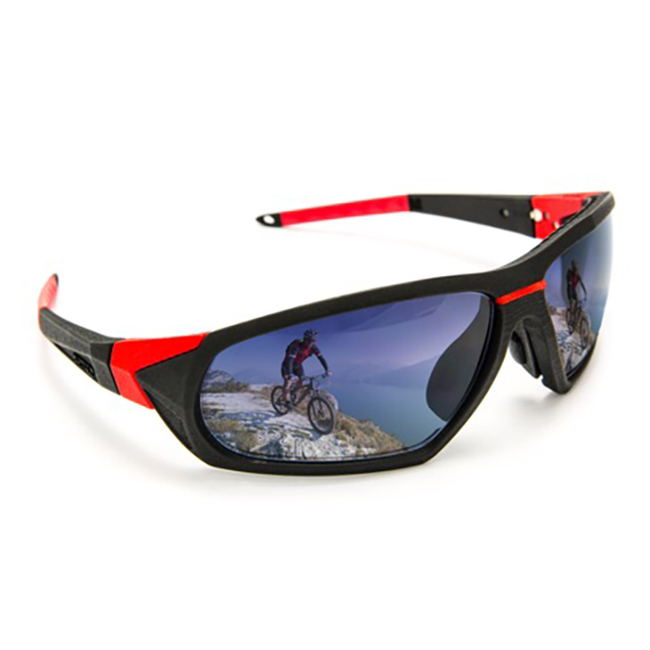 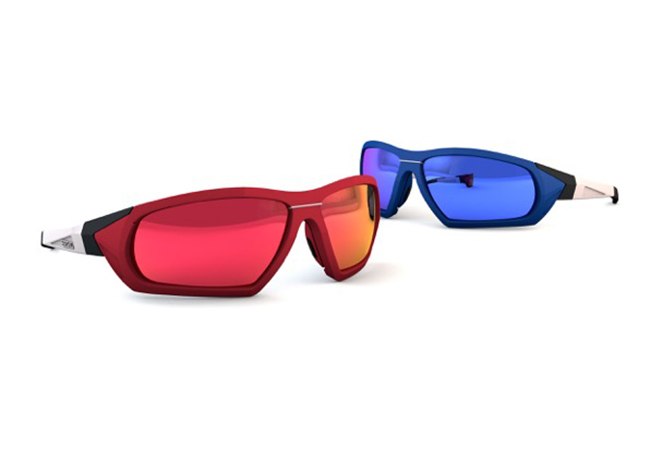 The lenses of the sports glasses can be interchanged with one simple click and the frames are available in five different sizes. 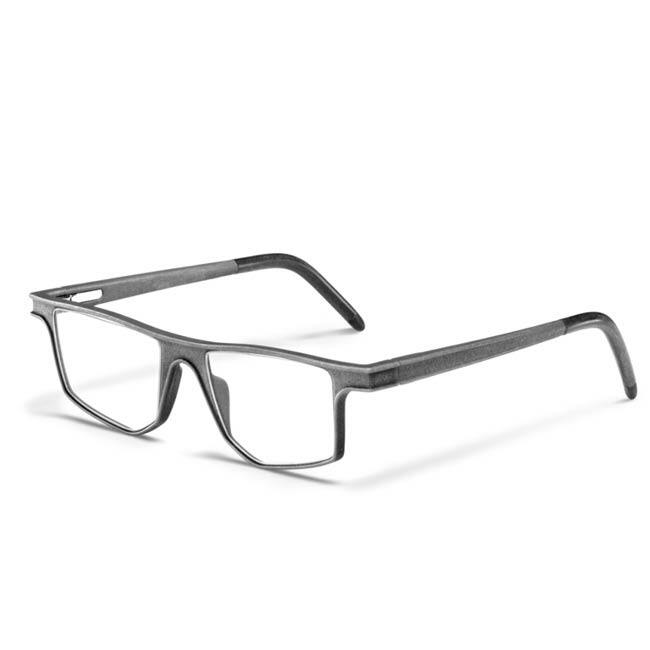 Make an appointment below in our shop in Bruges or Brussels so that we can take the right measures for your very own Seiko Xchanger glasses.